And we thought ornaments and clothing were only for humans? 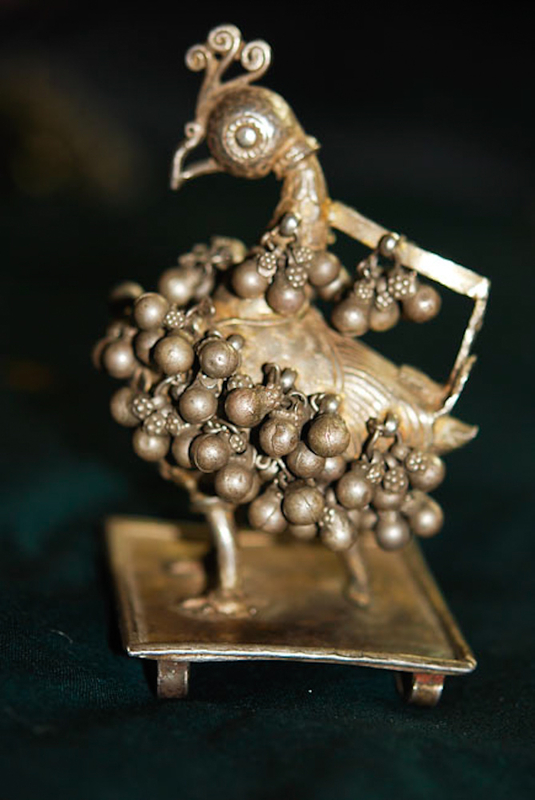 A few vintage & antique examples of traditional adornments for the beloved farm animals. 2. 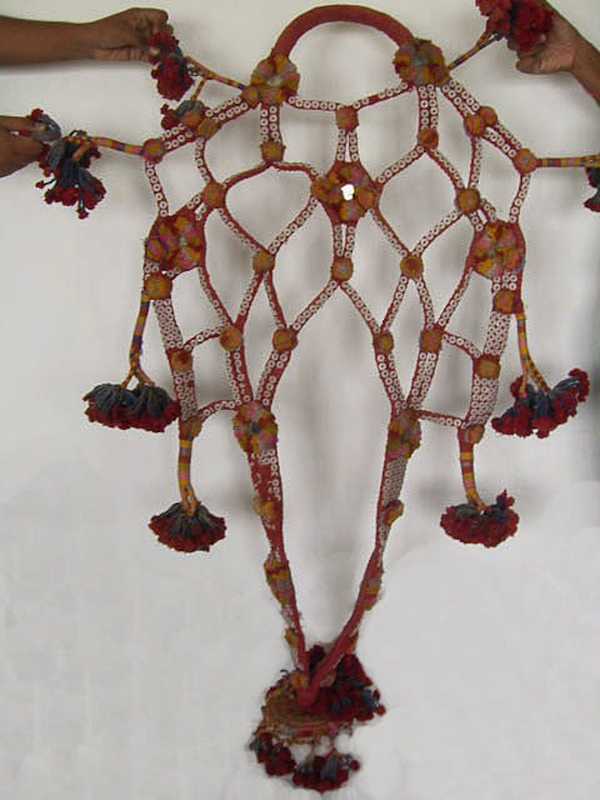 Antique Bullock Head dress made of handspun cotton. All vegetable dyes. 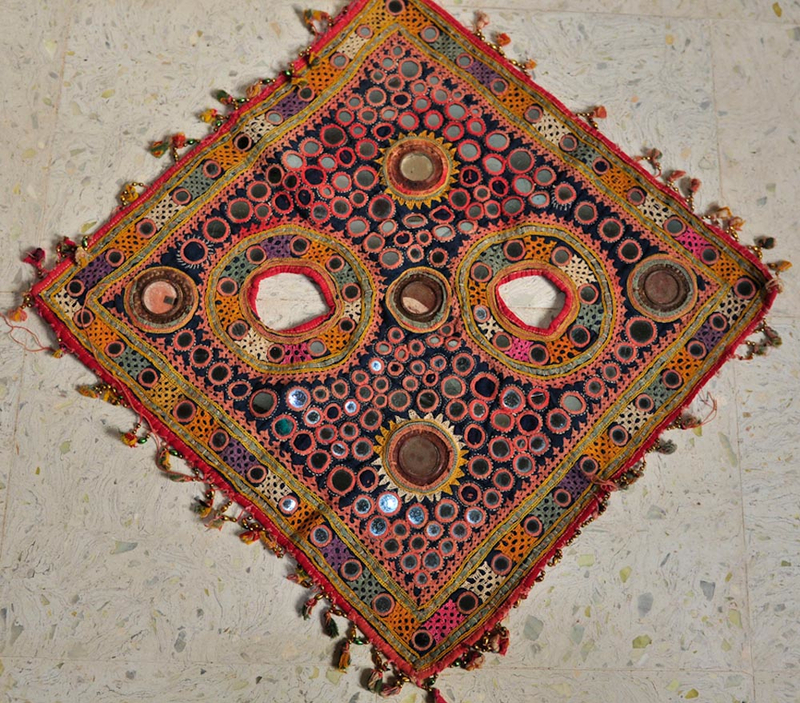 The passion and effort that is exhibited in these works is a testimony to the love that the makers felt for their animals! See a dozen such animal adornments and more images of the above pieces in the wovensouls gallery. Yes… never thought of that!! 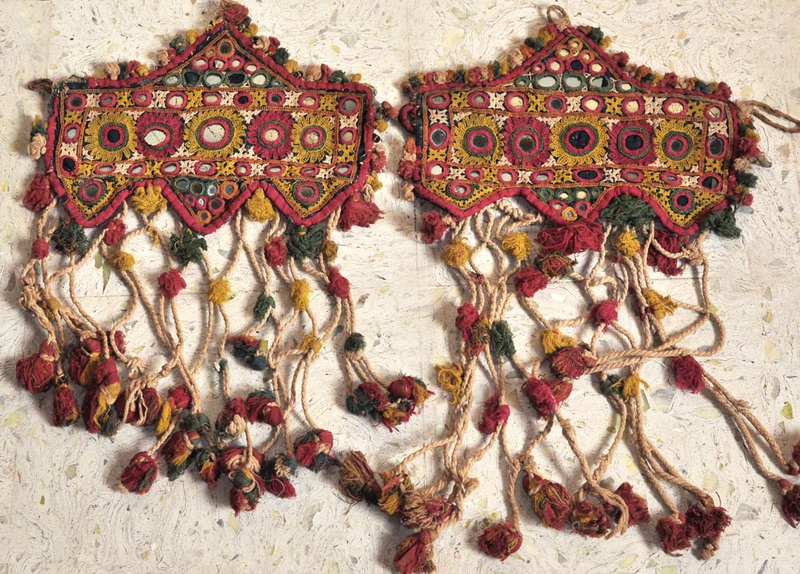 This entry was posted on December 12, 2013 by wovensouls in Culture Kaleidoscope and tagged adornment, animal, animal textiles, animal trapping, antique Indian jewelry, antique Indian silver, antique Indian textiles, art, bullock, culture, Indian textiles, jewelry, necklace, ornament, silver jewelry, textile art, textiles for animals, traditional.